Wines from the Champagne region were known from the Roman period and the Champagne region became fully cultivated by the 5th Century AD. Later the vineyards of the Champagne region were owned by the church who made wines for sacrament and as French Kings were appointed at Reims, Champagne was used as part of the coronation festivals. Despite the belief that Dom Perignon invented the sparkling wine, it was actually the Benedictine monks at the the Abbey of Saint-Hilaire in the 16th century. By bottling the wine before fermentation was completed, it produced the sparkling wine. In the 17th century, the English scientist Christopher Merret presented a paper on the process of adding sugar to wine to create a second fermentation process, which resulted in a sparkling wine - this became known as the methode champenoise. The Champagne title is fiercely protected by the regions producers and several countries around the world, including China, recognise that sparkling wines produced outside the region are not entitled to be called Champagne. 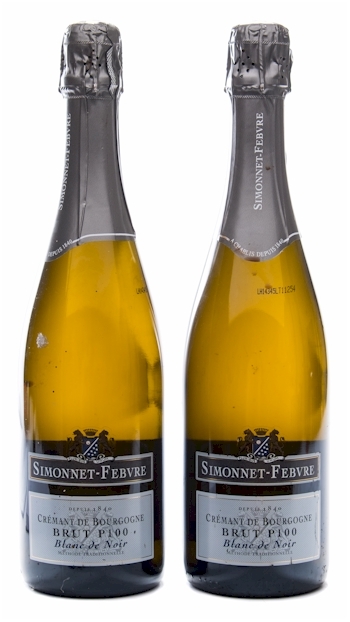 Most Champagnes today are non–vintage blended varieties but the three main types of Champagne are Prestige Cuvée, Blanc de Noirs and Blanc de Blanc. Prestige Cuvee include Cristal, Moet & Chandon Dom Perignon and Tattinger's Comtes de Champagne. Blanc de Noirs, made from either Pinor Noir or Pinot Meuniur, include Bollinger's prestige cuvée Vieilles Vignes Françaises. Blanc de Blancs are made from Chardonnay grapes.